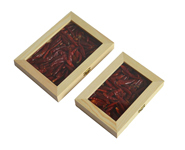 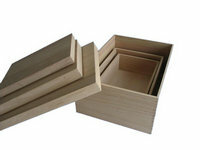 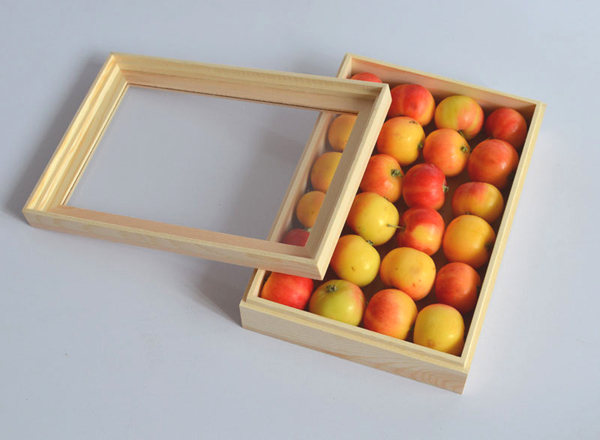 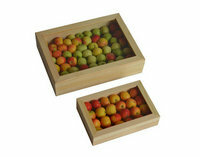 Nested wood boxes save space, easy for delivery and storage, save delivery charge. 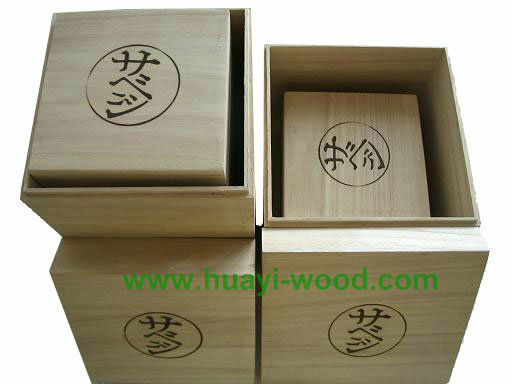 Normally nested boxes come with large, medium and small sizes per set, you can pack different products with the right size box. 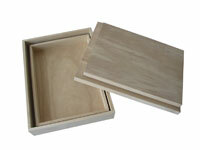 Nested boxes can be slide top, lift off top or hinged top. 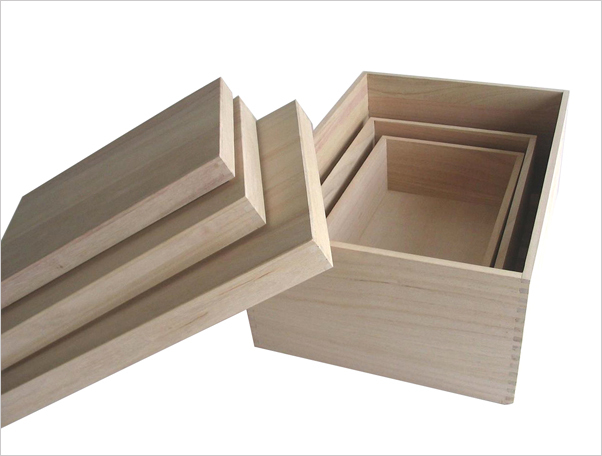 To pack boxes well, we suggest at least 1 inch or 2.5cm difference in the height, width and length between big and samll box. 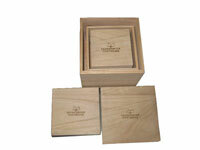 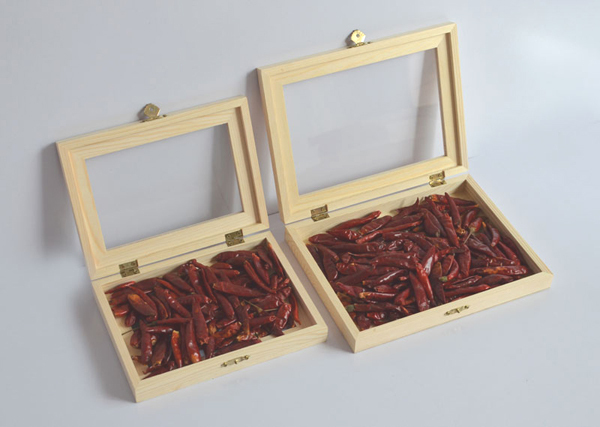 We do not have stock boxes, we only produce wooden boxes per customers design.